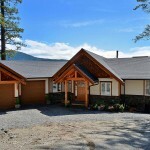 Our work has been recognized in media publications around the world from here in B.C. to Russia and Japan. 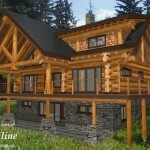 Contributor to – Effective Practices & Methods For Log Home Construction By The International Log Builders Association.